If the beltline trim were to separate from the vehicle while driving, it could become a road hazard, increasing the risk of a crash. 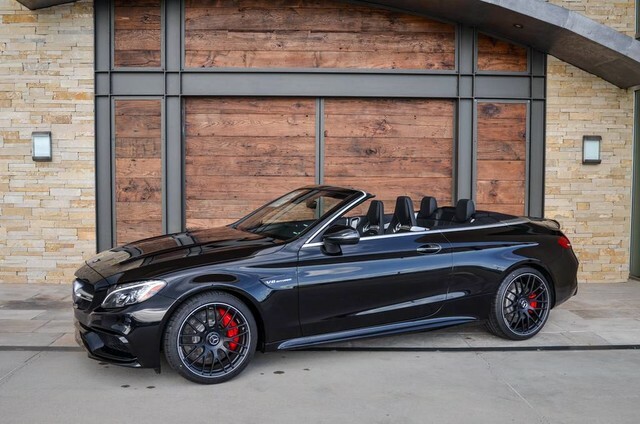 Mercedes-Benz USA, LLC (MBUSA) is recalling certain 2017-2018 Mercedes C300 Cabriolet, C300 4Matic Cabriolet, C43 AMG Cabriolet, C63S AMG Cabriolet, and C63 AMG Cabriolet vehicles. Due to a bonding issue introduced in the production process, the rear beltline trim may separate from the vehicle. MBUSA will notify owners, and dealers will inspect the rear beltline trim and replace the trim if necessary, free of charge. The recall is expected to begin September 9, 2018. Owners may contact MBUSA customer service at 1-800-367-6372.